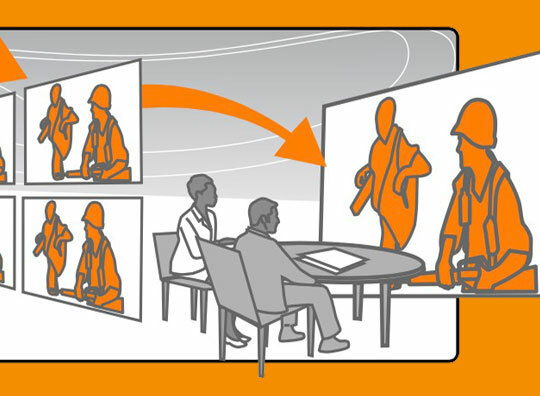 Chapter 1 contains resources and exercises to help establish the ground rules to ensure a successful training. 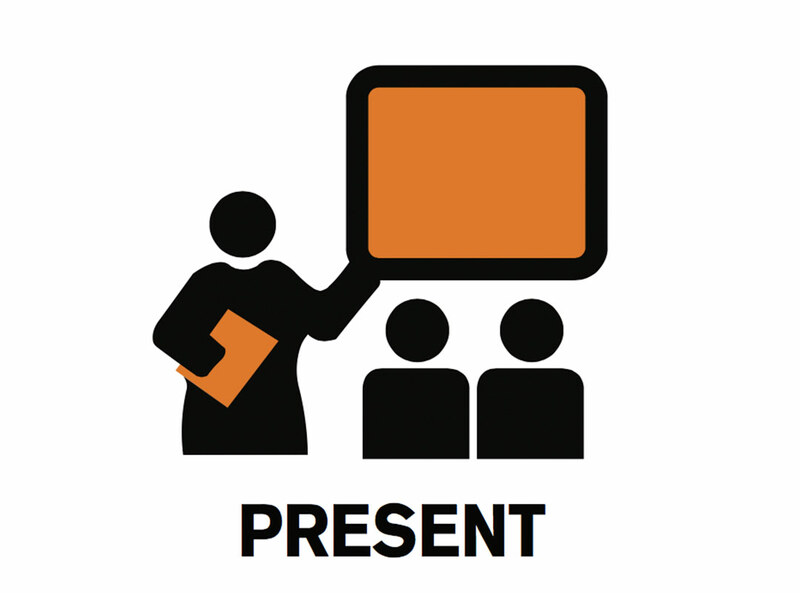 Handouts are incorporated in the session, and also in a workbook for participants (PDF). 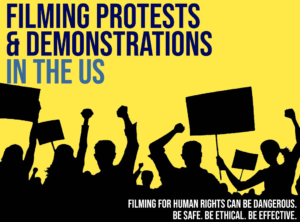 Filming Protests and Demonstrations in the U.S.